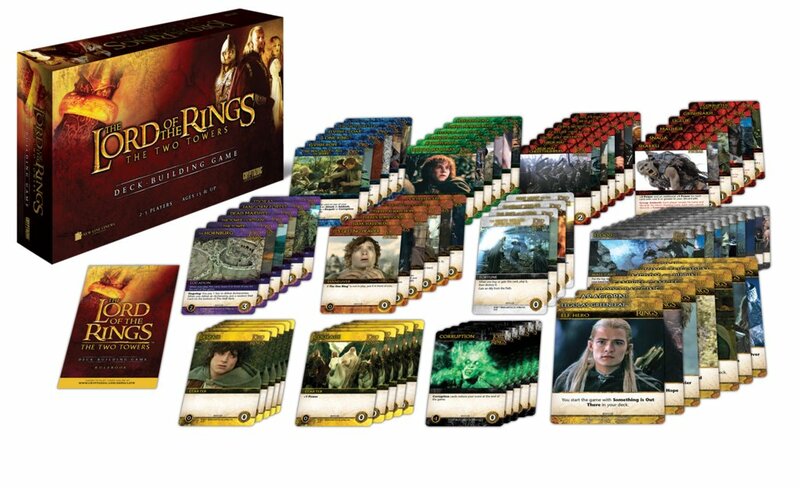 Lord of the Rings: Two Towers Deck-Building Game (Updated Deal) - 74% Off! 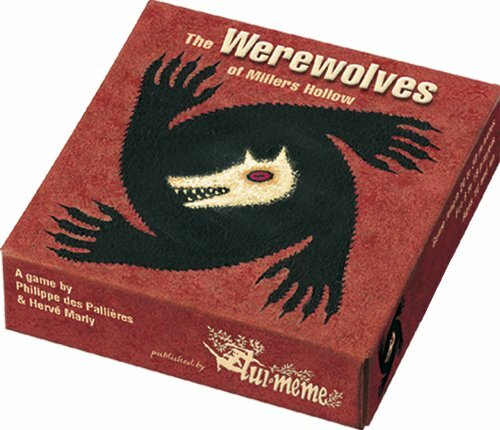 Werewolves of Millers Hollow - 35% Off! 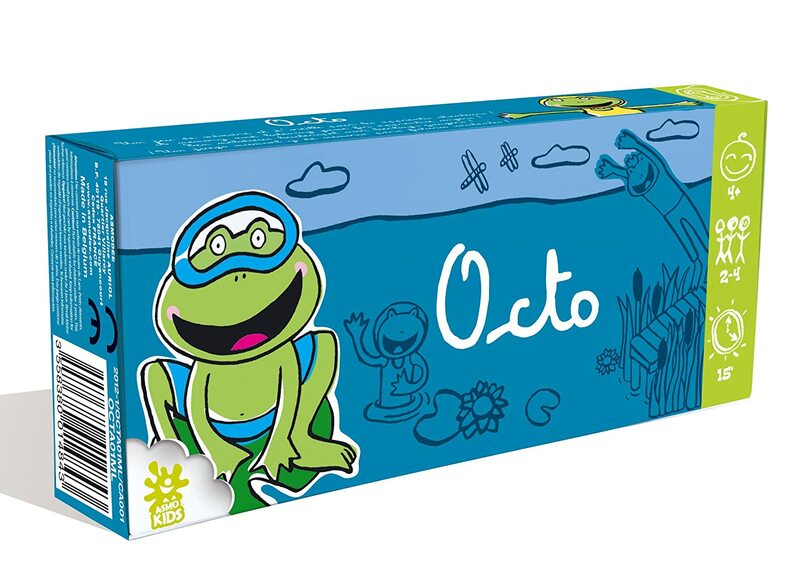 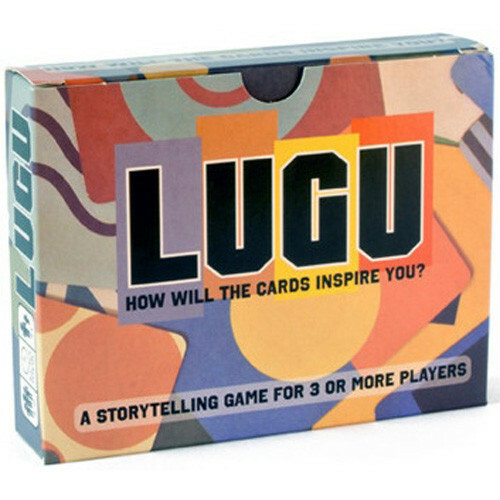 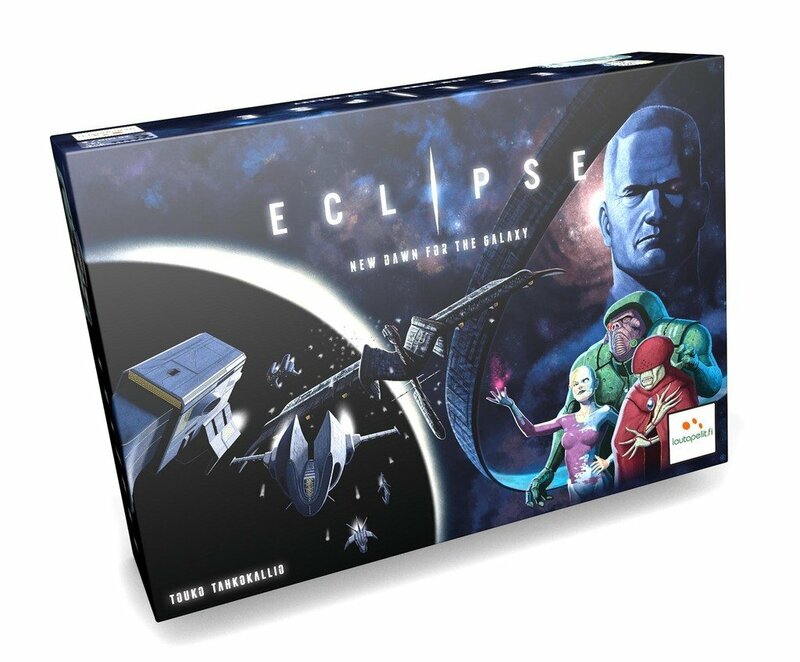 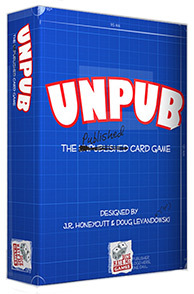 Unpub: The Unpublished Card Game (Updated Deal) - 60% Off! 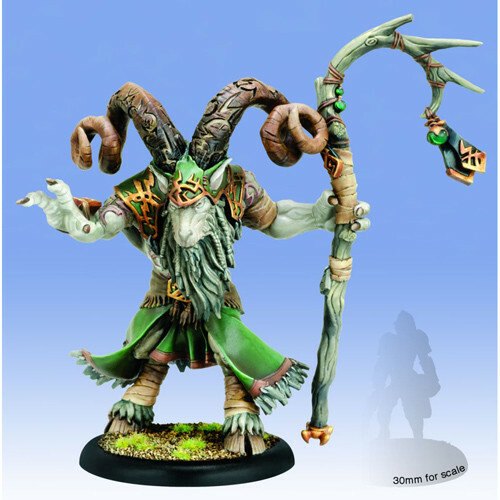 Hordes: Circle - Satyr Brennos the Elderhorn - 54% Off!